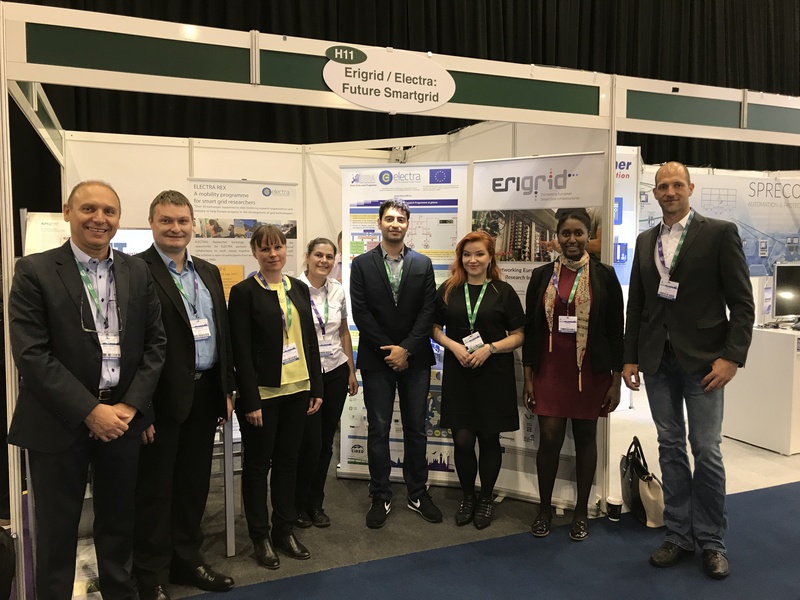 With its involvement in CIRED (24th International Conference on Electricity Distribution) on 12-15 June 2017 in Glasgow (UK), ERIGrid opened a series of public events aimed to engage the smart grids community in ERIGrid activities. Together with ELECTRA IRP ERIGrid was also present at a joint exhibition booth. Promotion of the researcher mobility programmes of ERIGrid and ELECTRA IRP drew enthusiastic response at CIRED, and ERIGrid expects further rising interest in upcoming calls. 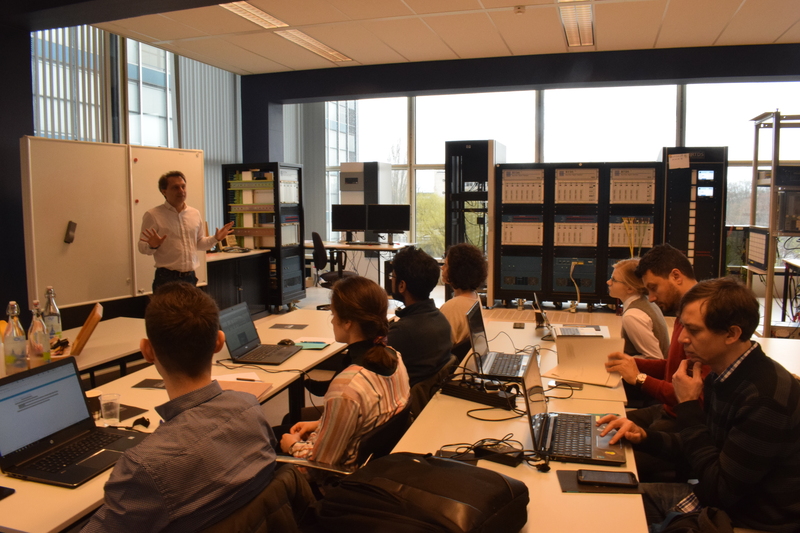 Having just closed the second call for Transnational Access applications, ERIGrid is already making preparations for the next round starting on 15 August. 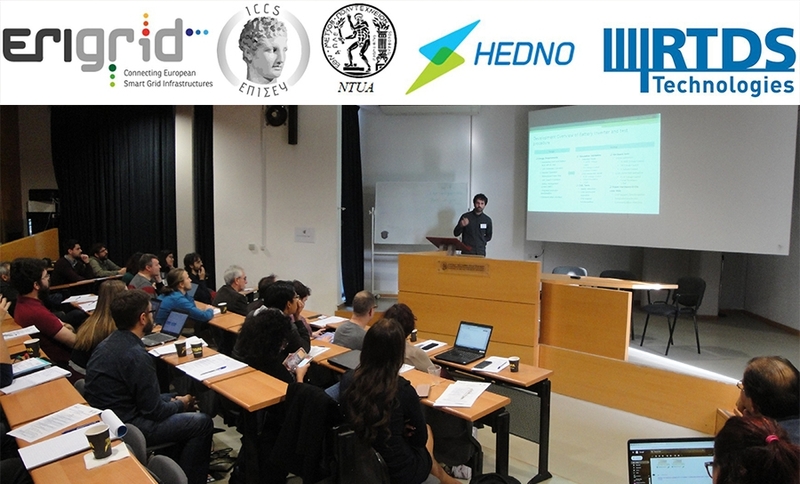 The project invites all engineers from industry, academia and research to apply for a research stay at the facilities of ERIGrid partners. 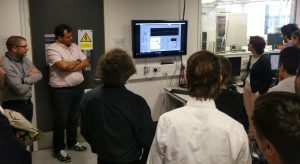 The participation in CIRED was followed by the ERIGrid General Assembly meeting at the University of Strathclyde and a tour of the D-NAP laboratory - one of 19 laboratories available for open access in ERIGrid. 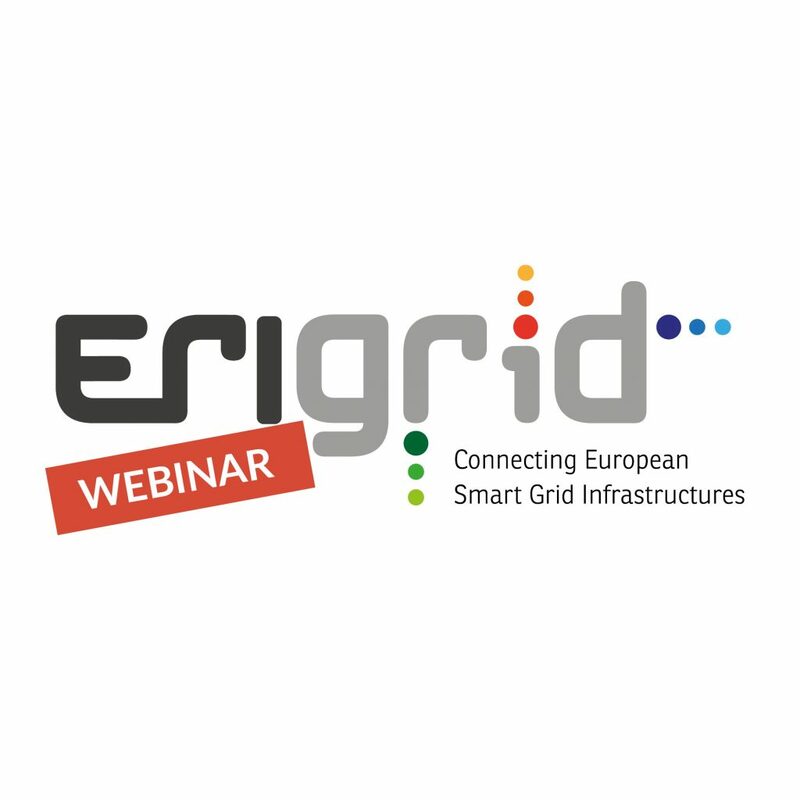 ERIGrid’s collaboration with the smart grids community will be followed by the public workshop “Designing and Validating Future Intelligent Electric Power Systems” organised by ERIGrid, EERA JP Smart Grids, ELECTRA IRP, SIRFN, and DERlab in Kassel (DE) on 6 September, 2017. 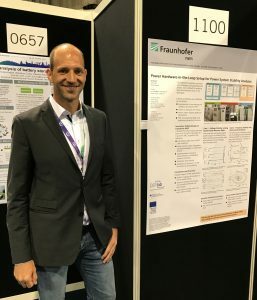 Another upcoming milestone for ERIGrid will be the open consultation with energy stakeholders at the European Utility Week on 5 October 2017 in Amsterdam (NL) where project partners will gather external feedback on ERIGrid's recent developments in holistic system integration, validation procedures, and simulation methodologies. To register for any of the events or if you have any questions, please contact us. Stay tuned for upcoming details and subscribe to EG newsletter.